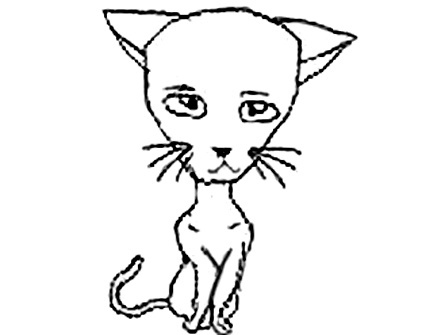 This is BZHercules.com's page of featured artists and authors! See our Featured YOU Form to order, and the Products Page to have one created for you, for easy use in linking to and publicizing your work. 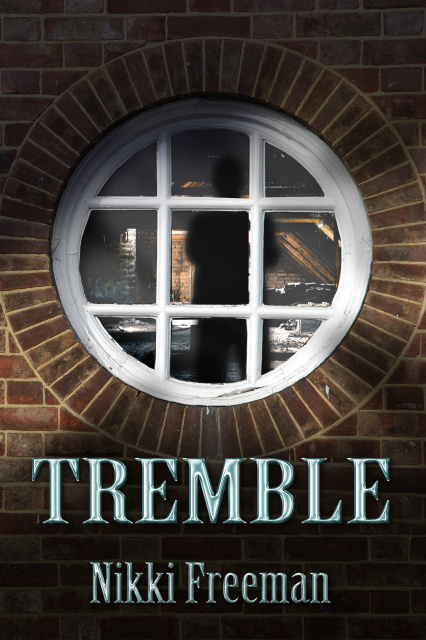 This is the Feature Page for Nikki Freeman, author of Tremble! 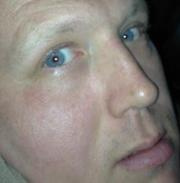 Newly released author, B.L. 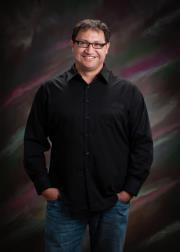 Wilson, has three new novels publishing on Halloween, 2014! 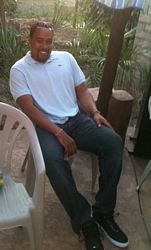 All feature gay African American main characters who become embroiled in mystery, suspense, and of course, romance! 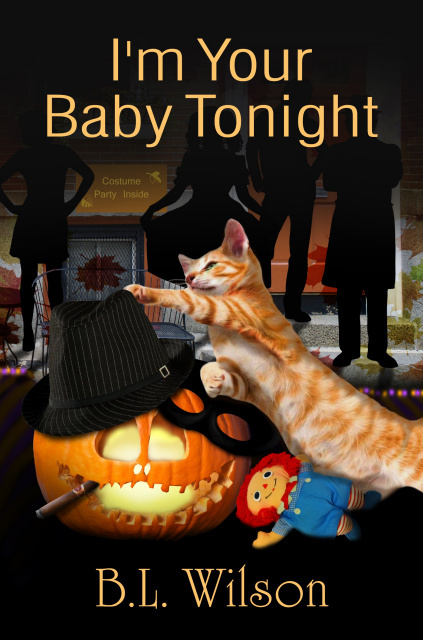 Exciting Sci-Fi, Paranormal, Romance author Rachel E. Kelly's Feature Page. 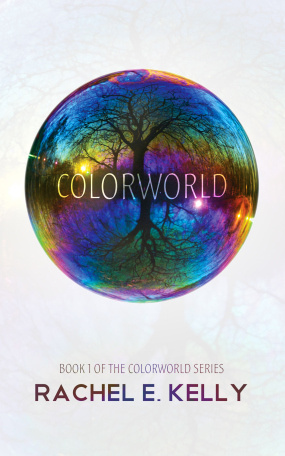 Find out about her book, Colorworld, here! 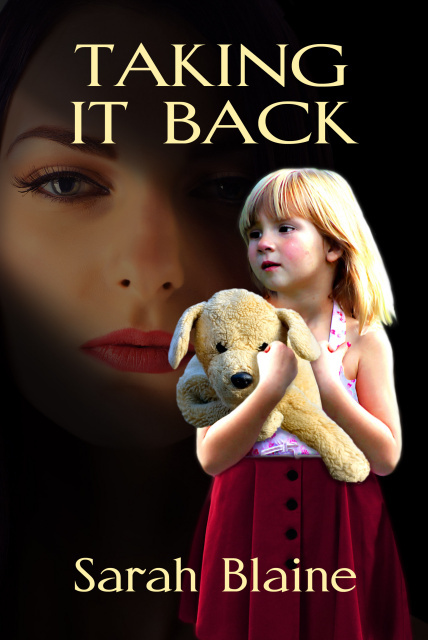 Sarah's first book, Taking It Back, chronicles her life of abuse at the hands of a narcissistic mother. 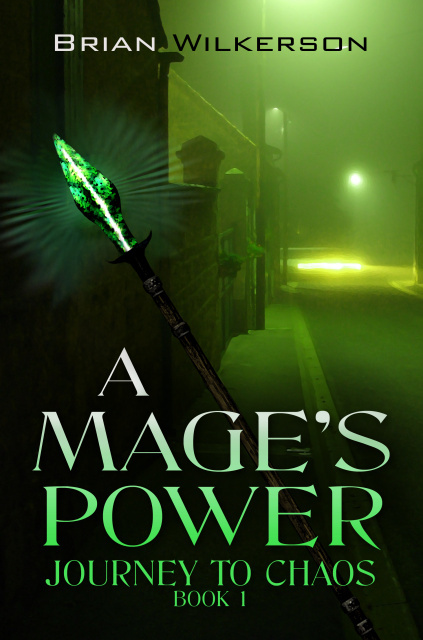 Brian Wilkerson has written the Fantasy Novel A Mage's Power! 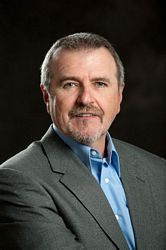 Award-winning Action/Adventure Author, Tim Fairchild. Zero Point. 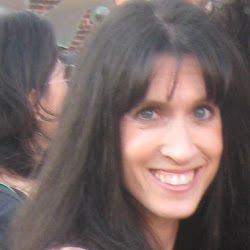 Marianne Spitzer; writer of paranormal romances. The Letter, Gypsy Spirits, and Annamaria and Magdalena. 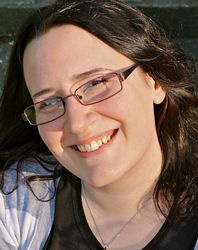 Elyse Salpeter, Author of Flying to the Light and the soon-to-be released World of Karov! 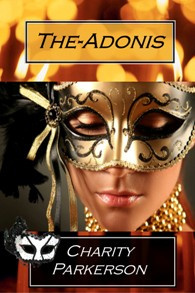 The fun starts December 1, at the Nobody-Knows-Your-Name masquerade that is not only exclusive, but is also not for the faint of heart. Buy Echo of Silence and Echo of Darkness now!! Now available for Kindle, Nook, and in Print! 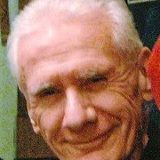 Richard Stephenson, Author of COLLAPSE, A Dystopian Novel about the future downfall of America.